Oct. 25 (NBD) -- T.C. Pharmaceutical Industries Co., Ltd. (T.C. Pharma), the creator of the world-famous Red Bull energy drinks, on Wednesday evening announced it has lodged a request with a Beijing court to put Red Bull Vitamin Drink Co., Ltd ("Red Bull China") into compulsory liquidation. T.C. Pharma, in the name of Red Bull Vitamin Drink (Thailand) Co., Ltd ("Red Bull Thailand") which holds a 88 percent stake in Red Bull China, brought the case to the court on October 15, the Thailand beverage maker said in the statement, explaining since the term of operation of Red Bull China expired in September of 2018, all businesses of the China unit should be liquidated and any operating activity unrelated to liquidation should be ceased, in line with the laws and regulations of China. Red Bull Thailand said in the statement it has decided to change a new partner and employ a new business model in China during liquidation, so as to ensure long-term development of the Red Bull trademark in China and continue to provide Red Bull products for Chinese consumers. T.C. 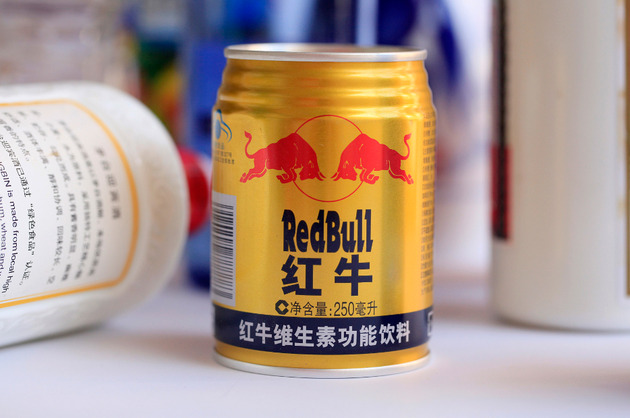 Pharma was reported to have developed, together with Guangzhou Yao Energy Drinks Co., Ltd., a new energy drink which has packages and specifications similar to existing Red Bull drinks. But the new product hasn't hit the market due to some capacity problem, according to media reports. In response, Reignwood Group, which distributes Red Bull drinks in China, immediately stated that Woraphanit Ruayrungruang, daughter of the company's founder Chanchai Ruayrungruang (also known as Yan Bin), is the largest individual shareholder in terms of shareholding proportion in Red Bull Thailand. Reignwood Group also claimed that before any shareholder meeting or board meeting of Red Bull Thailand is duly convened or held, any verbal allegation against the continuance in operation of Red Bull China are all made falsely usurping the name of Red Bull Thailand. In addition, Woraphanit Ruarungruang will report to the police in Bangkok, Thailand the allegations which defame her father, and file a lawsuit against allegations which were released about ceasing the operation of Red Bull China using the name of Red Bull Thailand. Moreover, Reignwood Group said Red Bull China has paid approximately 4 billion yuan (576.3 million U.S. dollars) to T.C. Pharma, refuting the latter's previous claim of never receiving any bonus. As is stipulated in the statement, if the second-generation of Chaleo Yoovidhya's family, who controls T.C. 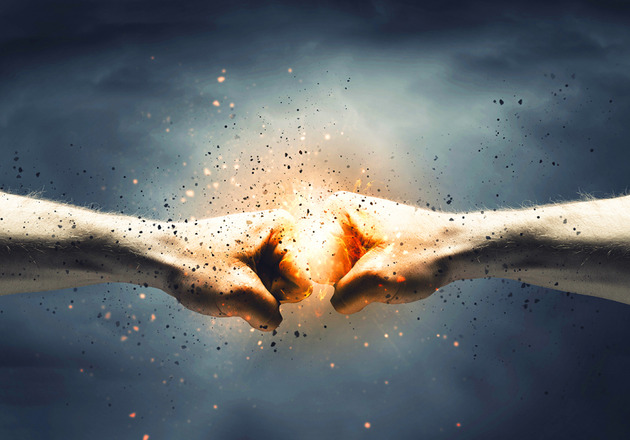 Pharma, breaches the 50-year agreement, Chanchai Ruayrungruang and Red Bull China will seek remedies against the breaching party and recover all economic losses which are calculated by some well-known accounting firm to exceed 100 billion yuan (14.4 billion U.S. dollars). Chaleo Yoovidhya invented Kratingdaeng, Thai for Red Bull, in 1975. Zhu Danpeng, an analyst of China's food and beverage industry, said to news portal Yicai as T.C. Pharma and Reignwood Group take a tough stance on the dispute centering operation of Red Bull China, there leaves a slight chance of a peaceful settlement. Red Bull means more than a product with annual sales of over 20 billion yuan (2.9 billion U.S. dollars) in China to Reignwood Group, so the company will not give up the rights to Red Bull in China to others without putting up a fight, Zhu noted. A source close to Red Bull China told Yicai that T.C. Pharma is now playing with words and using psychological tactics. Although T.C. Pharma has applied for compulsory liquidation of Red Bull China, yet it's unclear how the court will rule on the case, the source added. Zhu deemed the court ruling very important with the intensification of the conflict between the two sides.